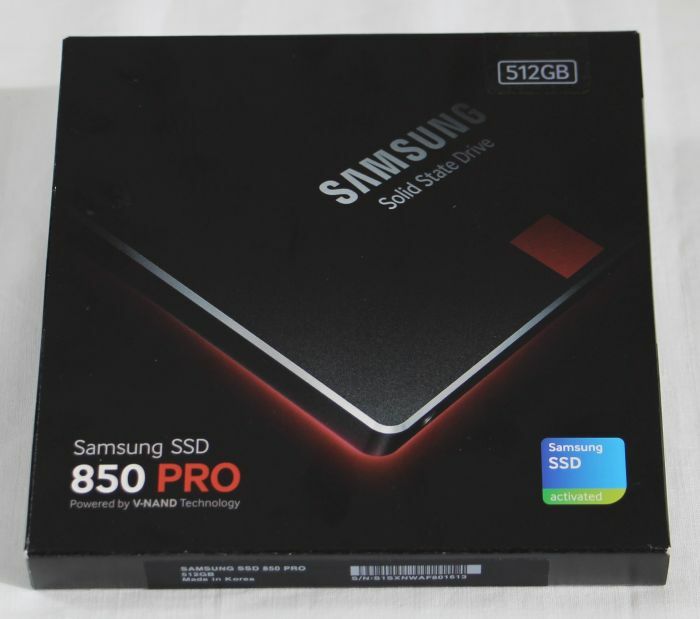 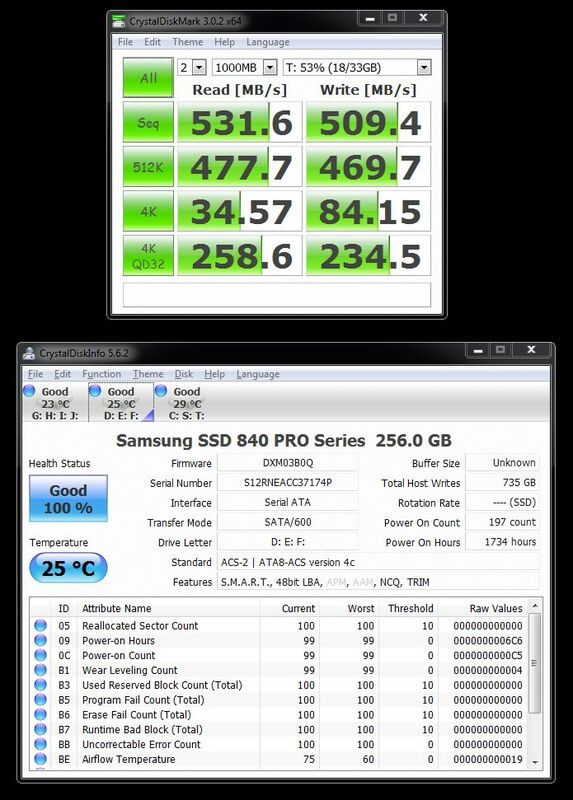 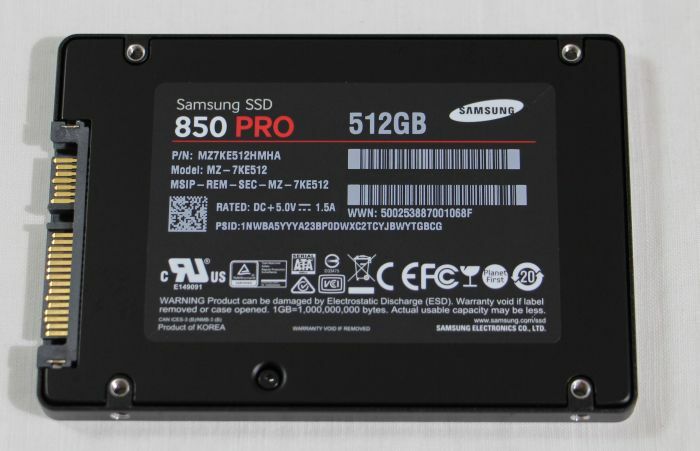 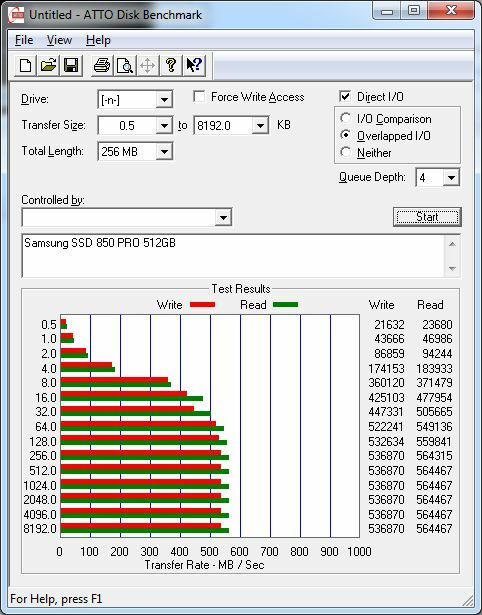 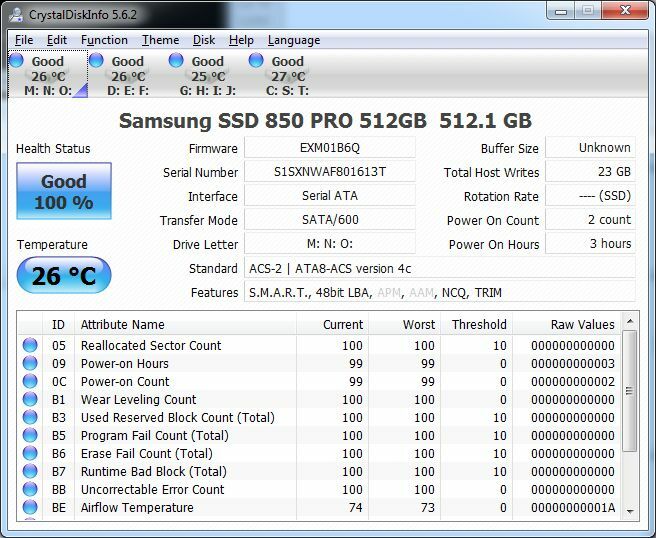 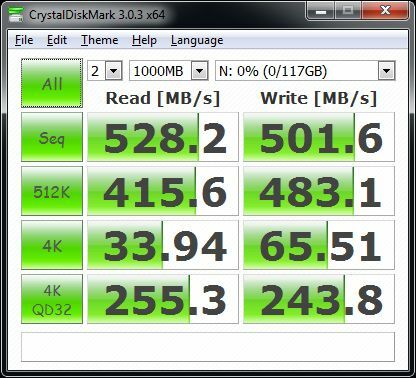 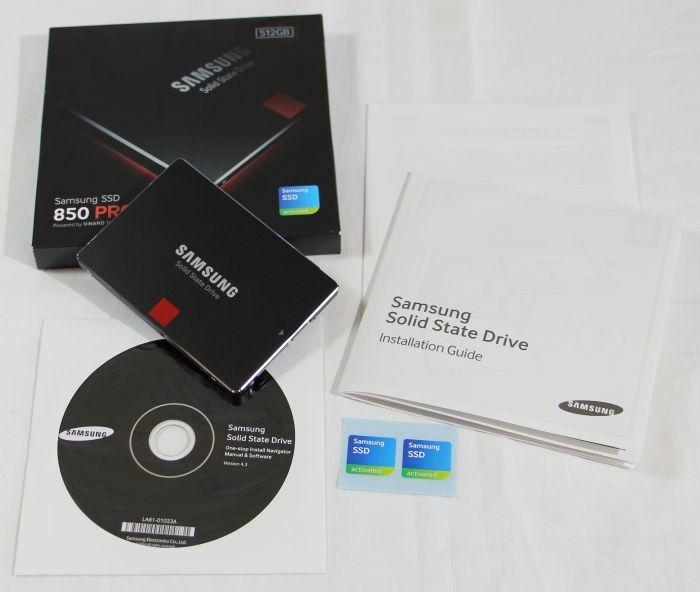 Here is a quick test of Samsung’s recent SSD 850 PRO 512GB with V-NAND (3D vertical NAND flash memory) technology. 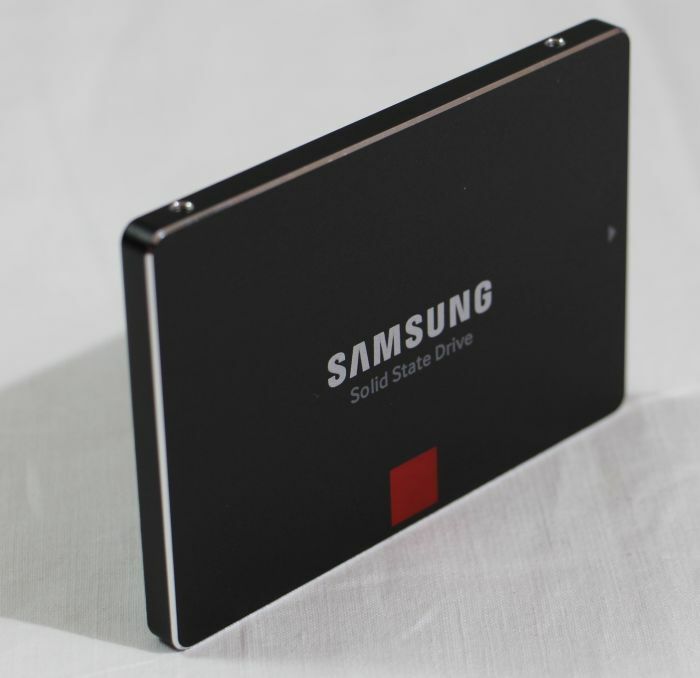 More information about V-NAND can be found HERE. 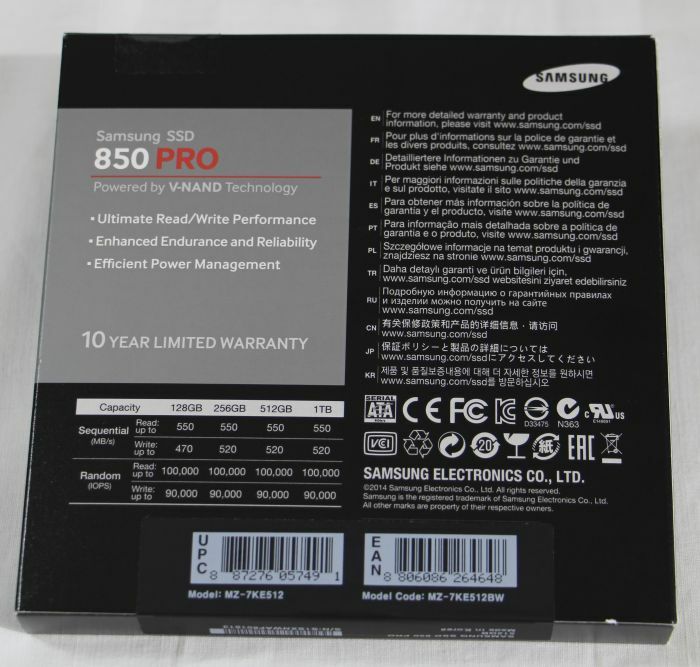 More marketing information about the 850 PRO can be found HERE.